www.drivethedeal.com has some excellent deals on brand new Audis, all supplied by UK main dealers. Prices include road tax and delivery to your door. These deals are for cars bought from stock and delivered by 31 December 2013. * All cars are listed on their special offers page. 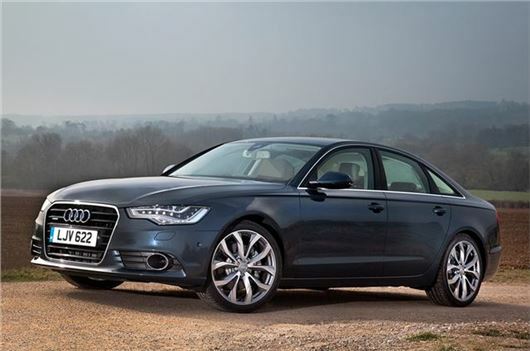 With savings of around 25% on many A4, A6, A6 Allroad and A7 models, these deals are very competetive. *Subject to stock and availability at the time of order. Prices include the use of a Finance Deposit Allowance which is subject to taking PCP finance with Audi Finance at 6.4% APR. Full details here.